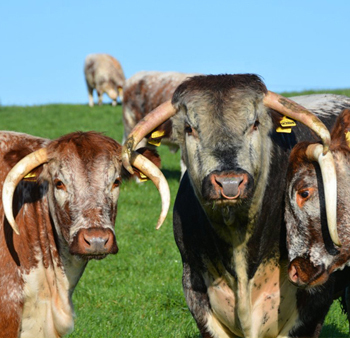 We established the Blackbrook Herd in 1989, following a desire to set up a beef suckler herd to run concurrently with the then dairy herd. We had found a family tie with the breed going backover 100 years previously when going through some old farm documents. 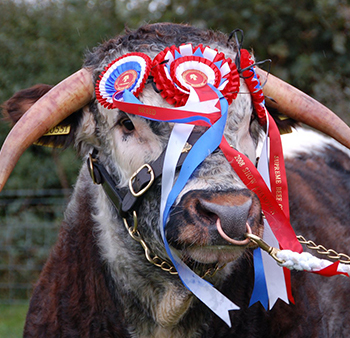 Add to this the breeds enormous appeal, legendary docility, and the fact that it is one of our oldest and purest natives and every box was ticked. 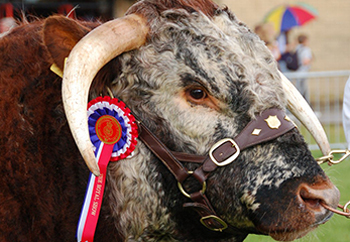 So began the long association with the breed that stole our hearts from the very earliest days. We have always been very selective in our purchases and very ruthless in our culling. 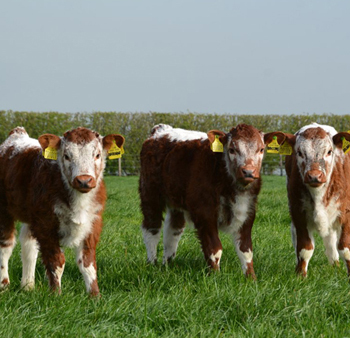 Our cattle now conform to the type we desire leaving us with consistently good offspring and solid foundations for the next few decades. 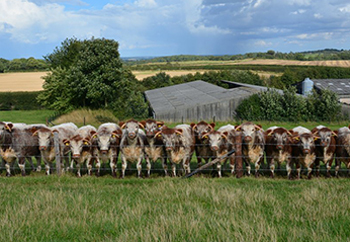 We have selected our stock bulls with great care. 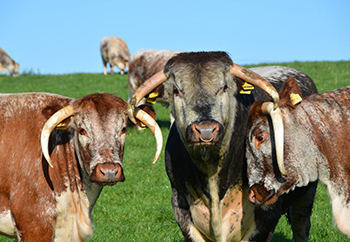 Over the years they have brought size, power and strength, together with passing traits to their females of good udders and milking ability. We look for an animal of quality with good locomotion, feet, and overall balance. Suckler dams should be easy care and within the Blackbrook Herd that is essential. The meat from the Longhorn has won accolades by all of the top Chef’s including Heston Blumethal, Jock Zonfrillo, and Gregg Wallace. 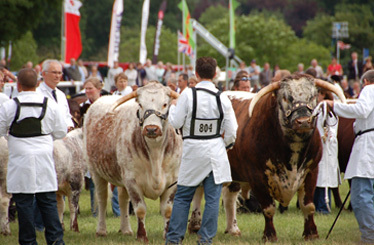 The Blackbrook Herd itself won the title of ‘Best Meat in Britain’ (Country Life) in 2012. 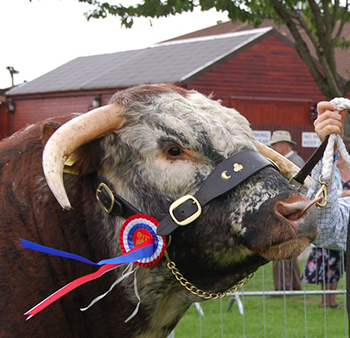 Blackbrook Longhorns were a familiar sight up and down the Country in the Showring for a period of 26 years. 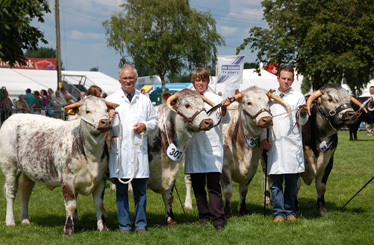 During that time they took 6 National Championships as well as prestigious Interbreed Championships.The herd has won the Midland Herd Competion for an outstanding total of 18 times. 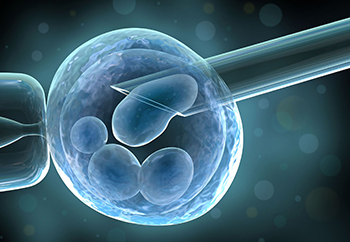 Over the last few years we have been concentrating of the export of our genetics to Countries across the World - America, Australia, New Zealand, Germany, France etc. During this period to ensure our biosecurity our cattle have not been shown, but it gives us enormous pleasure to see our genetics out in the showring with other herds taking top honours. 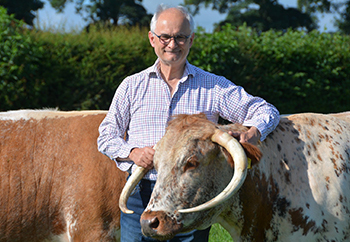 Our ambition is to continue to produce top quality Blackbrook Longhorns that are adding to, improving and founding new herds throughout the UK & the World. 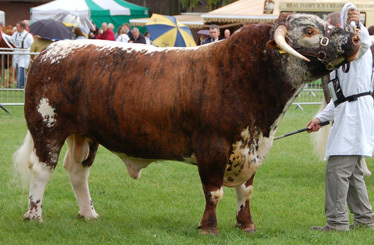 Blackbrook Longhorns “the Herd for all reasons”.